Hanoi (VNA) – First Secretary of the Communist Party of Cuba Central Committee, President of the Council of State and the Council of Ministers of Cuba Raul Castro Ruz has sent messages of sympathy to Party General Secretary Nguyen Phu Trong, President Tran Dai Quang and Prime Minister Nguyen Xuan Phuc over heavy losses in recent floods in northern mountainous provinces. The Cuban leader also expressed his sympathy to families of victims and those affected by the natural disasters. According to the Central Steering Committee for Natural Disaster Prevention and Control, since the beginning of August, heavy rains and subsequent flashfloods have claimed the lives of 34 people and left 11 others missing. 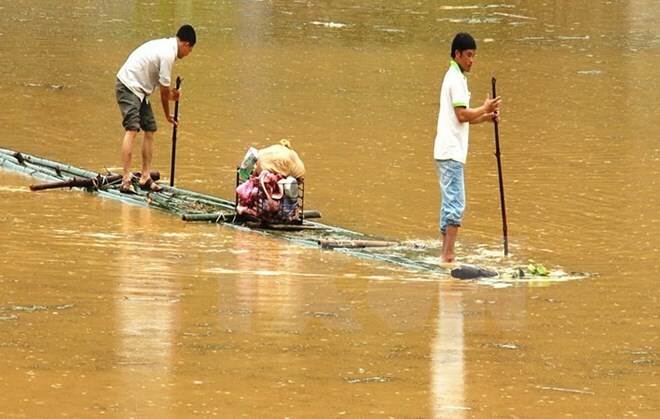 The floods also swept away and collapsed 231 houses, damaged 245 houses, submerged 338.5 hectares of rice, and made 398 households leave their homes to safer places.